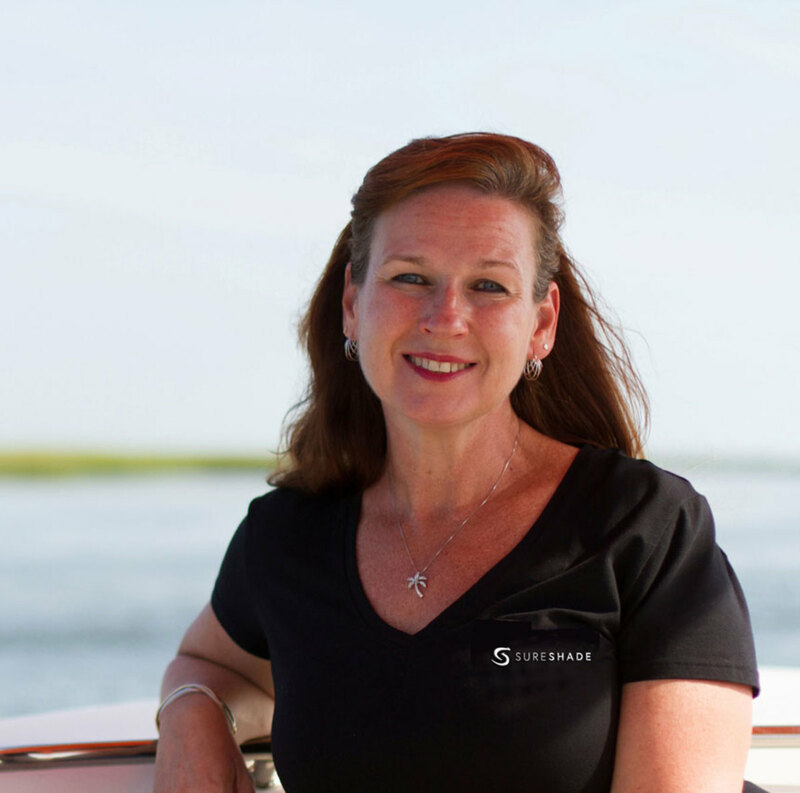 The National Marine Manufacturers Association has appointed SureShade cofounder Dana Russikoff to the board of its Marine Accessories and Components Division. The MACD board serves the nearly 600 NMMA member companies in the OEM and aftermarket segments, and its mission is to protect and grow recreational boating through public policy advocacy and industry-focused initiatives. As business leader and cofounder of SureShade, Russikoff adds business management and manufacturing expertise to the MACD board.